Many people have turned against Facebook after the recent revelation that data of 50M Facebook users was breached in the US Presidential Election, this data played an important role in the outcome of the election. 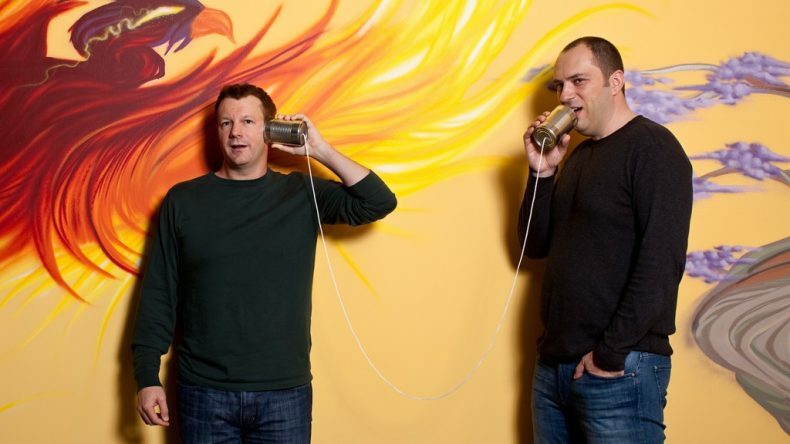 The most recent of the lot who has turned against Facebook is WhatsApp cofounder, Brian Acton. He recently tweeted out on the hashtag ‘It’s time #deletefacebook’. Brian Acton sold WhatsApp to Facebook for a whopping $19 billion dollars and had been working with Facebook since the last September 2017. The twitter hashtag #deletefacebook had been trending when the pandora box related to Facebook users’ data breach opened. Ever since the news, Facebook has shed $60 billion in value. Mark Zuckerberg, Founder of Facebook and Sheryl Sandberg, COO of Facebook, have yet to make a statement around these claims both publically and internally. Interestingly, Mark Zuckerberg was expected in the recent Facebook employees’ all hands meetings but he avoided that opportunity to discuss the implications and details of the breach. Facebook’s legal representative managed the meeting with the employees.